Right before a fashion show the temperature is always high and the behind the scenes everything gets insanely hot. We enter some of the most colorful backstages from the latest fashion shows. 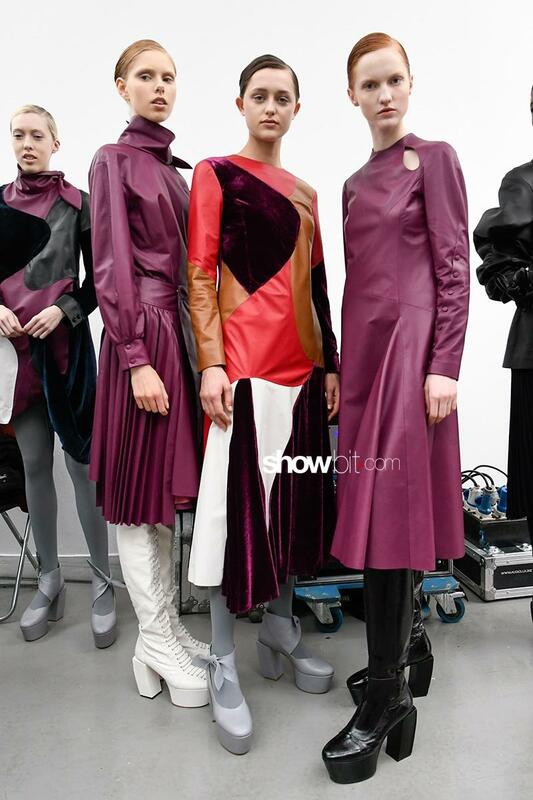 Colorful spots and geometrical elements for Leonard Paris and Drome. Backstage we spotted contemporary silhouettes and freedom, which was the message both wanted to deliver. Funny and furry details on the clothes. H&M renovates its formula. The first see-now-buy-now collection for the Swedish brand, a smiley and optimistic Spring-Summer 17 was presented during Paris Fashion Week and it was absolutely colorful and playful.